The death is pronounced an accident, but unconvinced, Flora starts asking questions. Following threats, a near drowning and a second murder, the hunt is on for a killer. Time is running out as the Minneapolis approaches the English coast. more? And what secrets must Flora keep in order to stay safe? 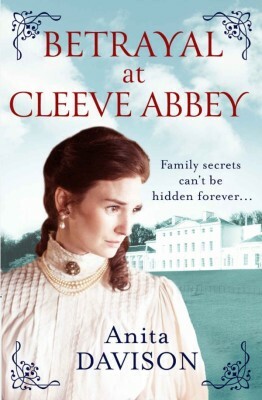 Even the most glamorous stately houses hide secrets and lies from the past which are lying in wait for Flora when she receives an alarming telegram informing her of her father's tragic death in a riding accident. 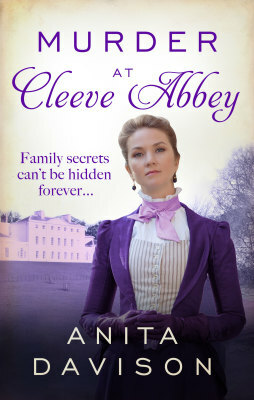 Heartbroken, she and Bunny return to her former home, Cleeve Abbey outside Cheltenham, where her father was head butler and Flora was governess to Eddy, Viscount Trent. 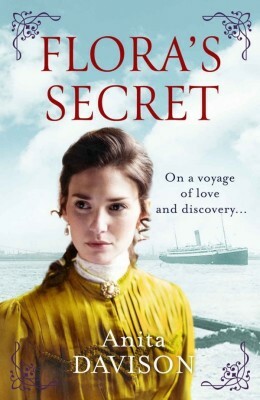 Flora has escaped the country to enjoy the extravagant shops, exuberant theatres and luxurious restaurants in Edwardian London. 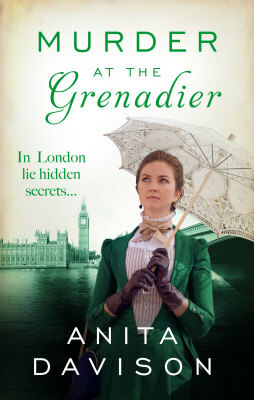 However on her first night at William Osborne's Knightsbrideg apartment, the body of a London socialite, and leading light of the burgeoning women's movement, is found outside The Grenadier public house. time before it's too late? 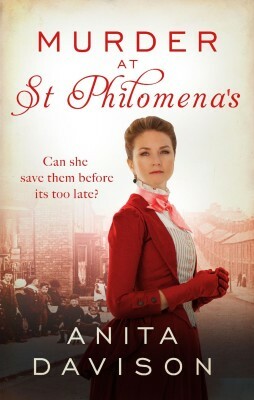 Flora and Bunny receive an invitation to tour St Philomena's Children's Hospital in deprived Southwark, she gets a harsh insight into the darker side of Edwardian London. 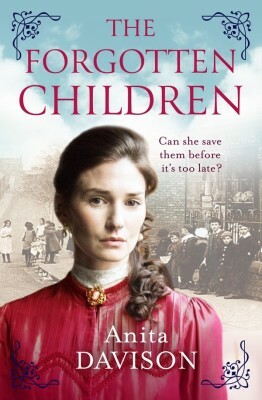 She soon uncovers a scandal with a dark heart – children are going missing from the hospital. 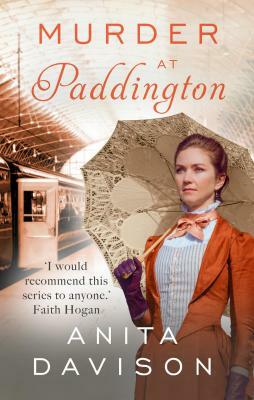 With the police seemingly unable or unwilling to investigate, Flora teams up with Alice Finch, the matron of the hospital, to try to get to the bottom of it. will impact on Flora's own life? 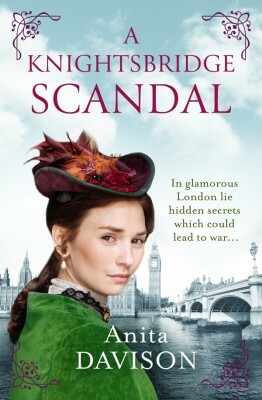 Edward is their murderer, Flora must work fast to keep him safe. 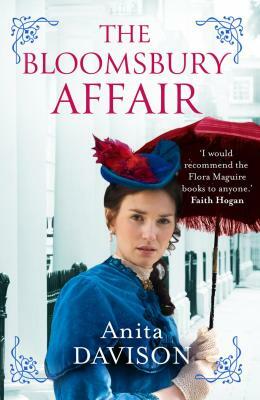 "I have been looking forward to reading this book since I put the last Flora and Bunny book down. Thankfully, this did not disappoint with the series moving on smoothly and absorbing me just as much, if not more. 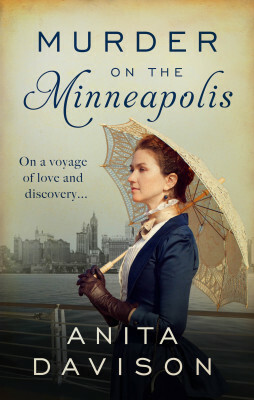 The writer makes London in the early 1900's really come to life as well as making our intrepid heroine and her very modern (for the times) husband every bit the couple we are rooting for."